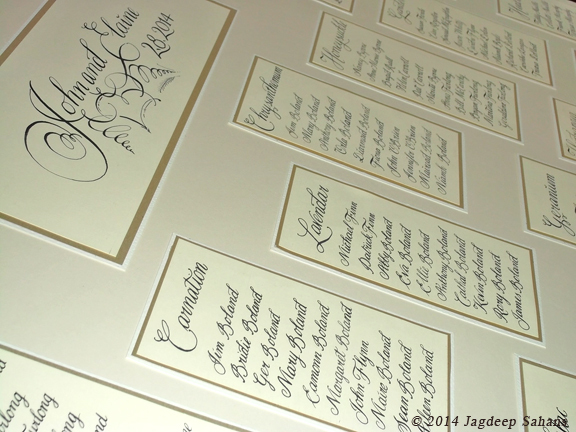 ‘From our initial consultation through to our wedding day and afterwards Jagdeep exceeded all our expectations. 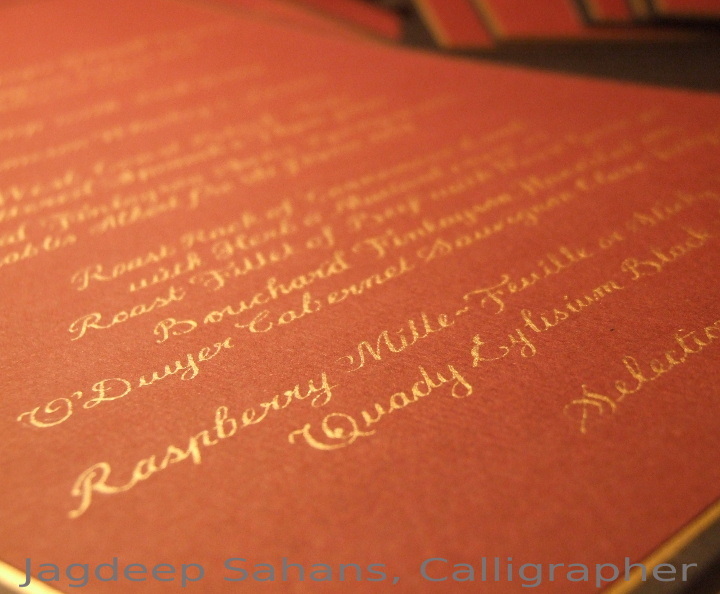 Initially we contacted Jagdeep for our invitation design and were so impressed by the proposed designs that we sought their talents for our table plans and for designing the cover of our wedding album. Jagdeep’s creative talents ensures a unique and personal touch for your wedding day and artworks that you will treasure for years’.